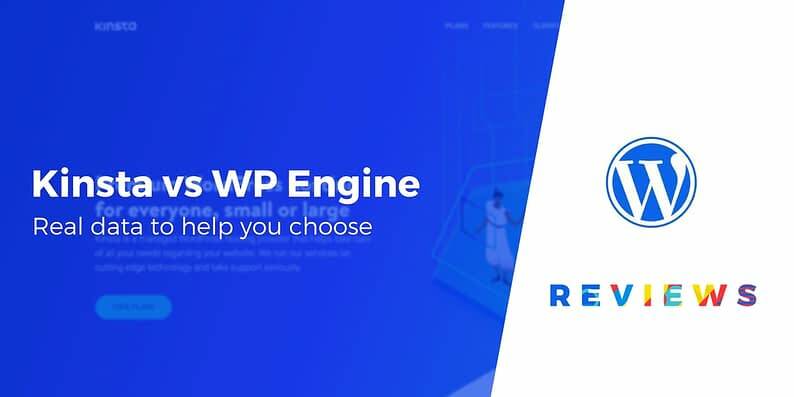 Struggling to choose between Kinsta vs WP Engine to host your WordPress site? Both are high-quality managed WordPress hosts with similar price points, so it can definitely be tough to figure out which one is right for you. First up, let’s talk about features. This is particularly important when you’re looking at managed hosting providers, since you’ll be paying a premium in return for help in keeping your website running optimally. A centralized dashboard where you can review and make adjustments to your site(s). Analytics tracking for key metrics, such as number of visitors and bandwidth usage. Various security features, including firewalls, SSL support, and uptime monitoring. Support for developer tools such as WP-CLI, SSH, and Git. A customizable multi-user feature, which lets you give team members specific levels of access. Security features including managed threat mitigation and ‘two-factor’ account protection. A page performance tool that enables you to monitor your site’s speed and other key metrics. Free access to the Genesis Framework, and 35+ themes built using it. There’s no doubt that both of these providers offer many important features, and each will do a lot to optimize, manage, and protect your site. In addition, they received near-identical scores in our hosting survey, where users were asked to reflect on their WordPress-specific options and support. Kinsta has a slight edge here, however, thanks to the extra analytics features, developer tools, and a few key security solutions. Offering a lot of features is important – but this means nothing if your site runs poorly. Fortunately, both hosting providers do a lot to optimize your site and help it keep up with high levels of traffic. For example, each provider will give you access to a Content Delivery Network (CDN), and offers performance scaling options. The question is, do all of those optimizations actually bring results? Let’s look at some data on Kinsta vs WP Engine from our CodeinWP hosting performance survey. These are the actual loading speeds we’ve measured using test sites hosted on each provider’s entry-level plan. 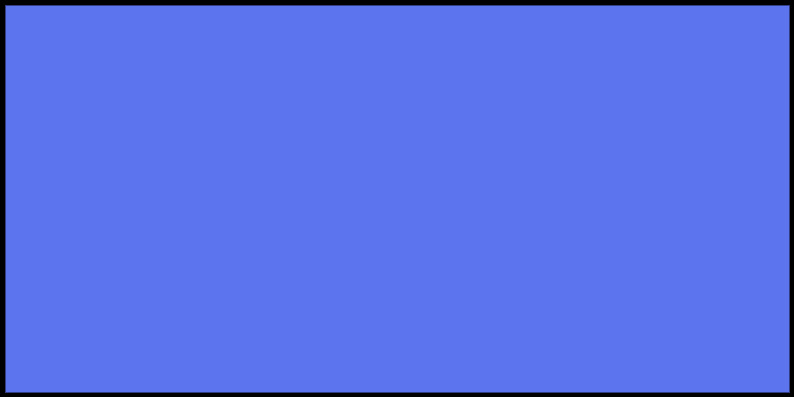 *Kinsta server location: Virginia, U.S.
**WP Engine server location: Michigan, U.S.
Again, both providers have done well in this area, with acceptable loading times across the board (save for Kinsta’s performance in Melbourne, which is on the slow side). However, WP Engine is the standout here, with all three times staying consistently under the 1.5 second mark. As part of our commitment to help people choose the right WordPress hosting, we monitor uptime for popular hosts, including both Kinsta and WP Engine. To view the most recent uptime data, check out our real-time uptime monitoring page. As you can see, both hosts are well above 99.9%. You won’t go wrong with either when it comes to uptime. Next, let’s turn our attention to support. Your managed WordPress hosting provider will be taking care of a lot of your site’s upkeep for you, but you’re still likely to have questions or need help from time to time. You’ll need reliable access to support that’s helpful and knowledgeable about the platform. Both Kinsta and WP Engine offer 24/7 support via multiple channels, including a live chat option. 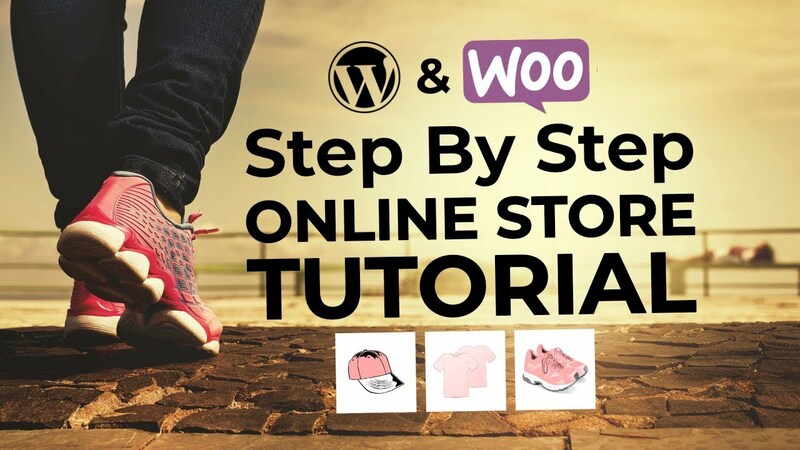 In addition, both claim to have a team of knowledgeable WordPress experts, who can help with both general hosting queries and specific platform-related issues. So, how do Kinsta vs WP Engine fare when it comes to actually providing helpful and timely support? To answer this question, we’ll turn again to the results of our hosting survey, where we asked real users of both platforms to report on their experiences. Technically speaking, Kinsta has a tiny lead in both categories. However, we’re going to award this category to both platforms, as each had outstanding results when it came to general and platform-specific support. In our hosting survey, Kinsta and WP Engine ranked higher than every other hosting provider in support, so you’ll be in good hands with either company. In a perfect world, pricing wouldn’t matter. Realistically speaking, however, whatever hosting provider you choose has to fit into your budget. With that in mind, let’s see how Kinsta vs WP Engine compare when it comes to cost. Kinsta offers a wide range of plans, spanning from a single site with 20,000 visits at $30 per month, to 80 sites with 1.5 million combined visits for a whopping $900 per month. There are a few extra features included with the higher-level plans, but for the most part the service you’ll receive remains consistent, regardless of the tier you select. WP Engine’s plans are more straightforward, with three primary tiers (along with the option to create a plan tailored to your business). 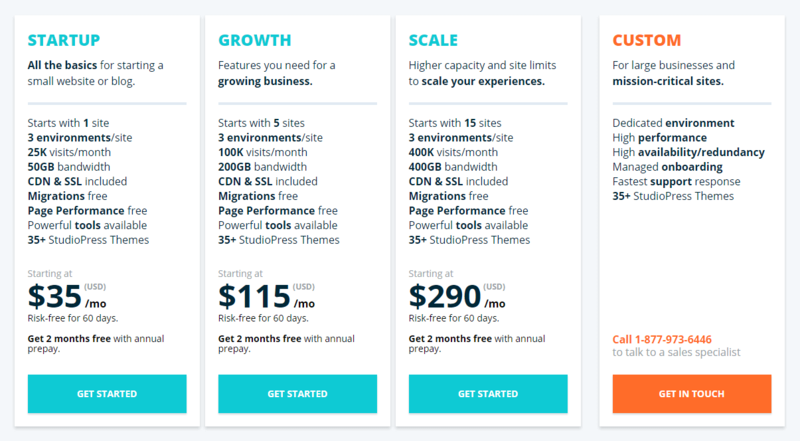 The starter plan is slightly more expensive than the comparable plan at Kinsta, but you also get more visits per month and storage. The features you’ll receive with each tier are also fairly similar, although there are a number of additional add-on options you can only get with a custom plan. This is another close category, but Kinsta offers a more affordable range of starter-plan options, with a similar feature set. In addition, when we asked respondents to our hosting survey about the perceived value they received for their money, they rated Kinsta at an average of 4.3/5, while WP Engine came in at 3.7/5. 🏆 Kinsta vs WP Engine: Who’s the overall winner? Ultimately, both of these providers have performed well, and we’d consider either one a high-quality choice for your WordPress site. A wide-ranging set of features, including lots of advanced tools for tracking your site’s performance and engaging in some hands-on development. Top-notch customer support, including excellent knowledge when it comes to the WordPress platform itself. Affordable entry-level plans, and lots of scalability in terms of pricing. That’s a pretty impressive resume! If you’re still on the fence and want a more detailed look at each host, check out our full WP Engine review and Kinsta review. Choosing the right web host is always important, but it’s particularly vital if you’re opting for managed hosting. You’ll be handing over a lot of the responsibility for maintaining and optimizing your site to a third party, which means you’ll want to be confident they can do a good job. When it comes to managed WordPress hosting, the choice often comes down to Kinsta vs WP Engine. Both are top-tier affordable options, and each has its own set of advantages. In our comparison, however, Kinsta came out on top thanks to its excellent feature set, support, and scalability. Is there anything else you want to know about the differences between Kinsta vs WP Engine?